This telephoto lens for the Fujifilm X-series interchangeable lens cameras, may seem familiar, as it's virtually the same as the current 56mm f/1.2, which provides a field of view equivalent to an 84mm lens on a 35mm camera, sports a very bright f/1.2 maximum aperture and costs around £750. 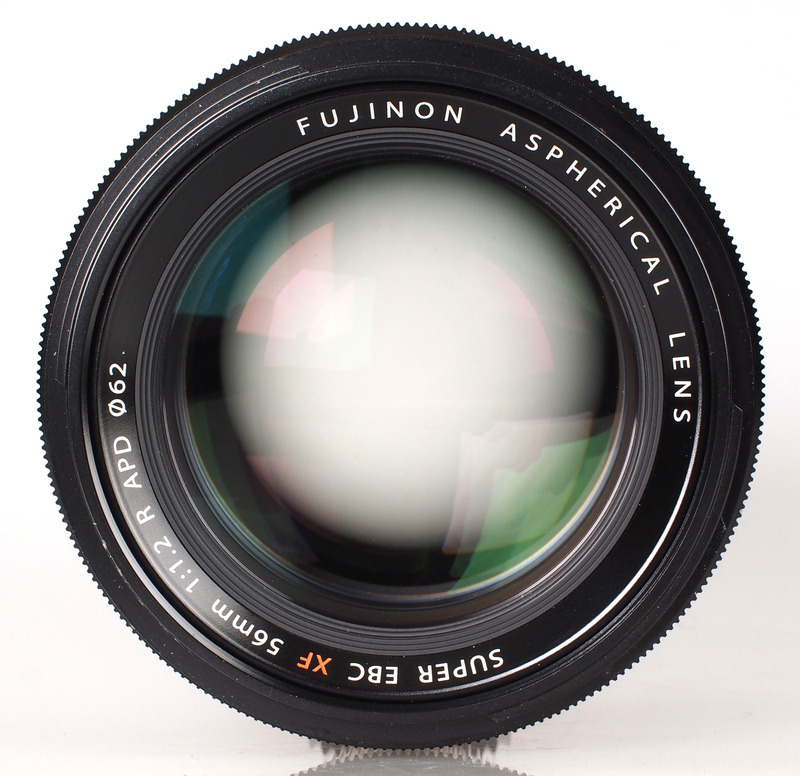 The difference with this lens is that it contains an apodisation (APD) filter in the optical path. The inclusion of this filter promises to produce smoother out of focus areas (bokeh), whilst maintaining crisp focus on your subject. 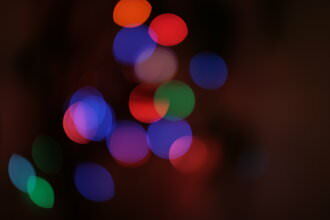 The penalty for having the filter in the lens is that some light is lost at faster apertures. Another penalty is increased cost, with this lens being priced at around £1000, give or take a few pennies. 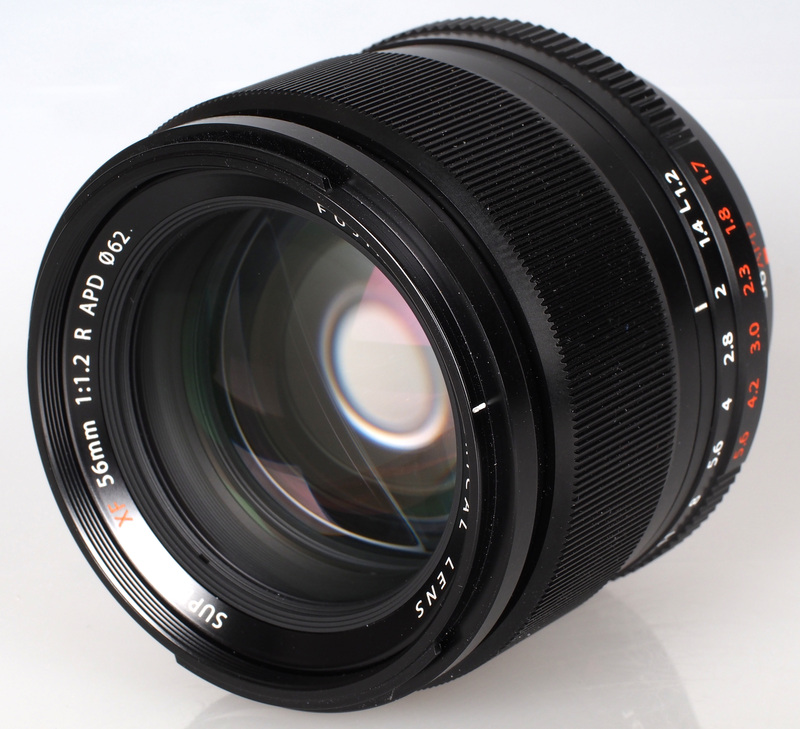 As is typical for Fujifilm's high-end lenses, the lens barrel is constructed from a combination of metal and high-quality plastics, which has resulted in robust build. It is lightweight for a lens with such a fast maximum aperture, weighing 405g. As a result, it compliments the Fujifilm X-T1 used for testing perfectly. Focusing is performed internally, so the lens does not extend. As a result, the 62mm filter thread does not rotate, making it perfect for use with polarising and graduated filters. To aid the use of fast apertures in bright sunlight, Fuji also include an ND8 neutral density filter with the lens, so that the shallow depth of field effect from the fast maximum aperture can be used in a wider variety of lighting conditions. A deep circular hood is provided, which attaches to the bayonet around the front of the lens. The manual focusing ring is well damped, making fine adjustments a pleasure to apply. To compliment the retro styling of Fuji's X-series cameras, this 56mm lens has a manual aperture ring for selecting your desired setting in a more traditional way. This aperture ring has each full stop marked, but has click stops for each intermediate 1/3 stop setting, and an 'A' setting for automatic operation. As well as the actual aperture setting, the lens also has light transmission values, taking the APD filter into account, marked in red on the aperture ring. This will be especially useful if using an external light meter, or calculating flash exposures. The aperture ring only requires a light touch to move through the aperture range, which is great for making quick adjustments, but care is required when changing lenses, as the aperture ring is easily moved. Auto focus is quick, and precise, only hunting a little to confirm focus. The lens focuses accurately at wide apertures to make them useful, so long as appropriate care is taken to give the focusing system time to settle. At maximum aperture, sharpness in the centre of the frame is outstanding and clarity towards the edges falls just short of good levels. This won't pose too much of an issue for portraiture, or for other photographic disciplines that require high sharpness in the centre of the frame. As the lens is stopped down, sharpness levels increase across the frame, with outstanding sharpness being achieved from edge to edge from f/5.6. Chromatic aberrations are so well controlled, that Imatest barely picked up any fringing at all. This extremely low level of CA should be virtually impossible to spot, even in harsh crops from the edges of the frame, or in large reproductions. Falloff of illumination towards the edges of the frame is typical for a wide aperture lens, with the corners being 2.3 stops darker than the image centre at f/1.2. 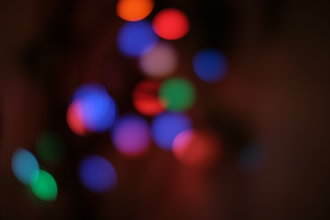 Visually uniform illumination is achieved with the lens stopped down to f/5.6 or beyond. Imatest was only able to detect a level of 0.0352% pincushion distortion. For all intents and purposes this extremely low level of distortion can be considered negligible. With, or without, the deep circular hood attached, this lens is very resistant to flare, even in harsh backlit situations. Contrast levels remain good when shooting into the light. This 56mm APD lens from Fuji costs around £1000, which is a 33% premium over the standard 56mm f/1.2, which costs around £750. Whether the APD filter will represent good value to you, will depend on a number of factors, so it isn't as clear cut as you may think to choose between the two lenses. There are currently no comparable lenses available for Fuji X-series cameras. Canon's 85mm f/1.2 is probably the best-known medium telephoto with a maximum aperture of f/1.2 and that costs around £1500! This lens is a fine addition to the X-series lens line up. It is incredibly sharp, whether you're shooting with the aperture wide open, or not. The APD filter, which sets this lens apart from the standard 56mm f/1.2 is a really interesting addition, which truly helps to improve the appearance of out of focus areas, with no loss of sharpness where the image is in focus. The main penalty is with the loss of light transmitted through the lens. If you require fast apertures, for low light shooting, this may make the standard non-APD version the better choice for you. If however, your choice to shoot at fast apertures as a creative decision, and you're not struggling for light, then this is the lens for you. The difference in this respect will be worth the extra to those who appreciate it. The price of £1000 seems quite reasonable when compared to alternatives produced for other camera systems, and especially if your shooting suits fast apertures as a creative decision. This is especially true, as one criticism I levelled at the standard 56mm f/1.2 was the busy appearance of out of focus areas. The Fujinon XF 56mm f/1.2 R APD is incredibly sharp with impressive background blur. 1) How is it optically and technically possible that the sharpness is higher than the non APD version???? They are the same lens, the only difference being the APD filter!! 2) Phase contrast AF should not work with this lens because of the APD filter. Is that still the case? You do not seem to consider it in your review. From the test images, sharpness is great and focus is spot-on, which is what matters. @themak: I disagree. If phase contrast AF is not working, then the lens is not really usable for following moving objects or when the light is not really good and you are shooting in the field, e.g. for street photography and street portrait, hence you need to choose the non APD version. If that is the case, the use of the APD version is more limited. We are just thinking of going for the non APD version for that very reason, and would like to know Gary's opinion. I'd be amazed if they've crippled it in that way, but I understand if you need it clarified. "[i]1) How is it optically and technically possible that the sharpness is higher than the non APD version???? They are the same lens, the only difference being the APD filter!! 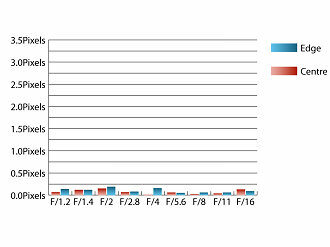 [/i]" If you test any to lenses, even if they are the same batch/model, there will be some variation in performance. Most of the time a little, occasionally a lot. As we only have one lens we can only show the performance of that lens. Take the sharpness levels as a guide to the general performance of the lens, rather than as definitive proof of it being better than your mate's lenses. Although Fuji don't make it clear whether this applies to their lens or not, Apodisation filters are often used to modify the light's path, reducing the effects a phenomenon called Airy Discs, (http://en.wikipedia.org/wiki/Airy_disk) caused as the light passes through and aperture. this in turn would increase sharpness by reducing diffraction and may possibly be another explanation of the difference in results. 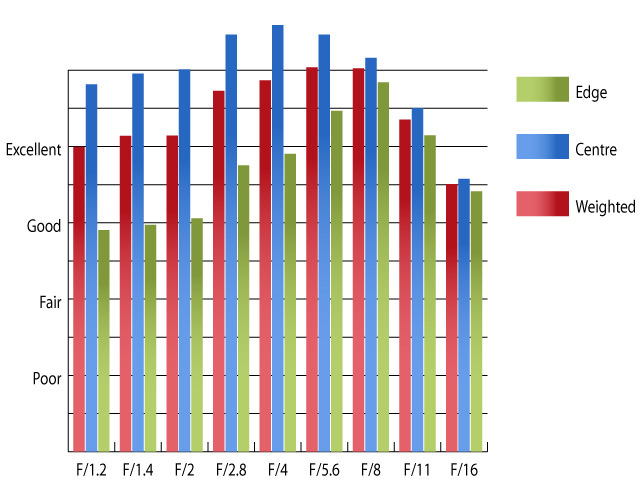 "[i]2) Phase contrast AF should not work with this lens because of the APD filter. Is that still the case? You do not seem to consider it in your review. 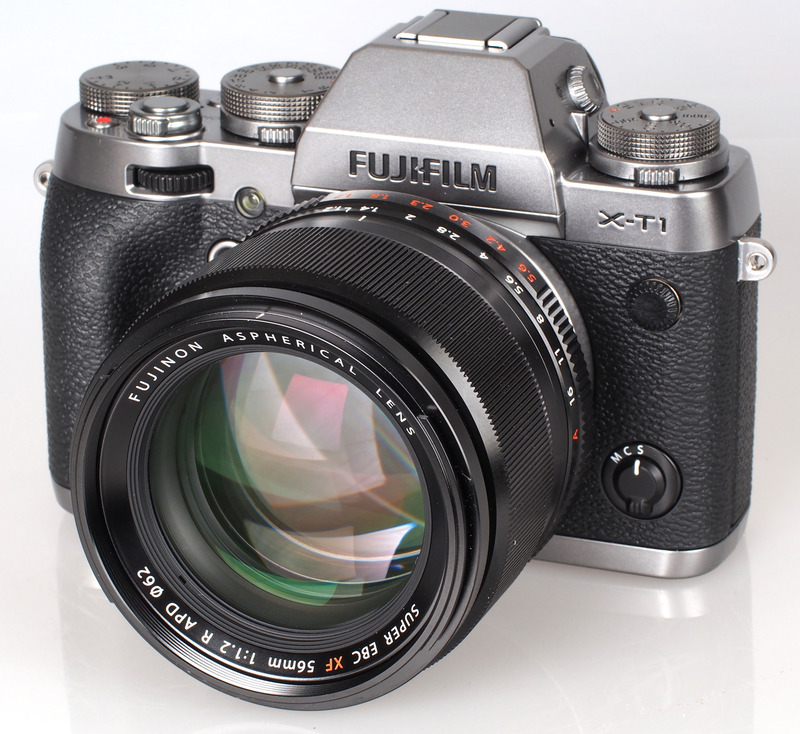 [/i]" As stated on the Fuji website, this lens can only focus using contrast detection. I didn't mention it in the review as I decided to concentrate on what the lens is targeted for. I did mention in the review that this lens is a creative choice and that many would be better served by the standard 56mm lens. 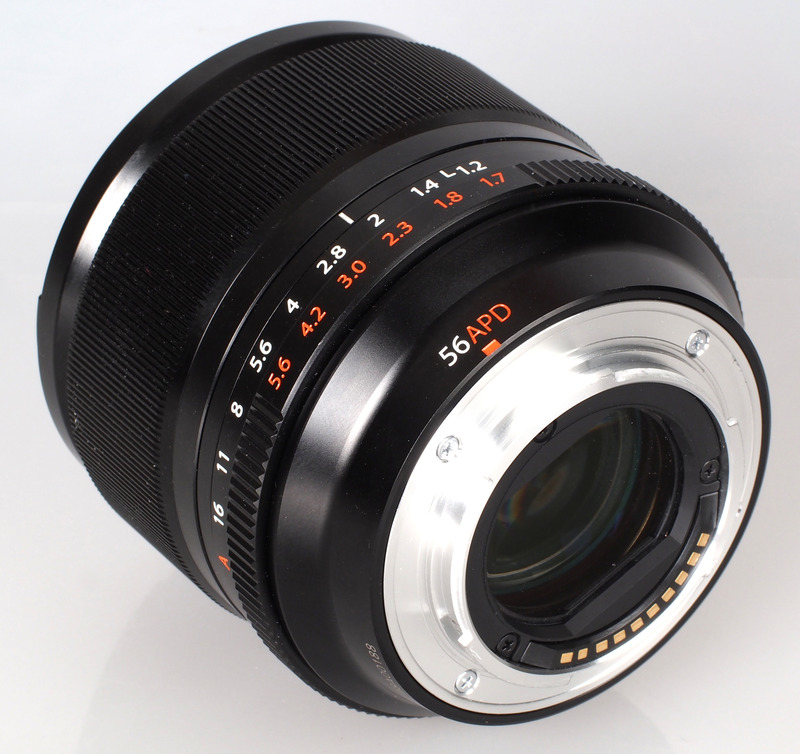 I also mentioned that if low light photography is your primary concern, then the standard 56mm will be the one for you. This lens is all about the look that can be achieved with fast apertures, not the actual amount of light gathered. If you need a fast aperture for any practical reason (low light, better low light focus, etc etc) buy the standard lens, which I think answers your other question... "[i]We are just thinking of going for the non APD version for that very reason, and would like to know Gary's opinion. [/i]" I hope this helps. "1) How is it optically and technically possible that the sharpness is higher than the non APD version???? They are the same lens, the only difference being the APD filter!!" 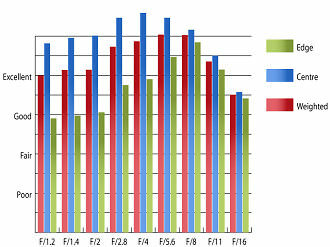 If you test any to lenses, even if they are the same batch/model, there will be some variation in performance. Most of the time a little, occasionally a lot. As we only have one lens we can only show the performance of that lens. Take the sharpness levels as a guide to the general performance of the lens, rather than as definitive proof of it being better than your mate's lenses. Although Fuji don't make it clear whether this applies to their lens or not, Apodisation filters are often used to modify the light's path, reducing the effects a phenomenon called Airy Discs, (http://en.wikipedia.org/wiki/Airy_disk) caused as the light passes through and aperture. this in turn would increase sharpness by reducing diffraction and may possibly be another explanation of the difference in results. "2) Phase contrast AF should not work with this lens because of the APD filter. Is that still the case? You do not seem to consider it in your review." "We are just thinking of going for the non APD version for that very reason, and would like to know Gary's opinion." Thanks a lot, this is exactly what I was trying to gather. Thanks for excellent explanation from the physics point of view. I expected the diffraction effects to play an important part but I did not imagine such a big difference .... 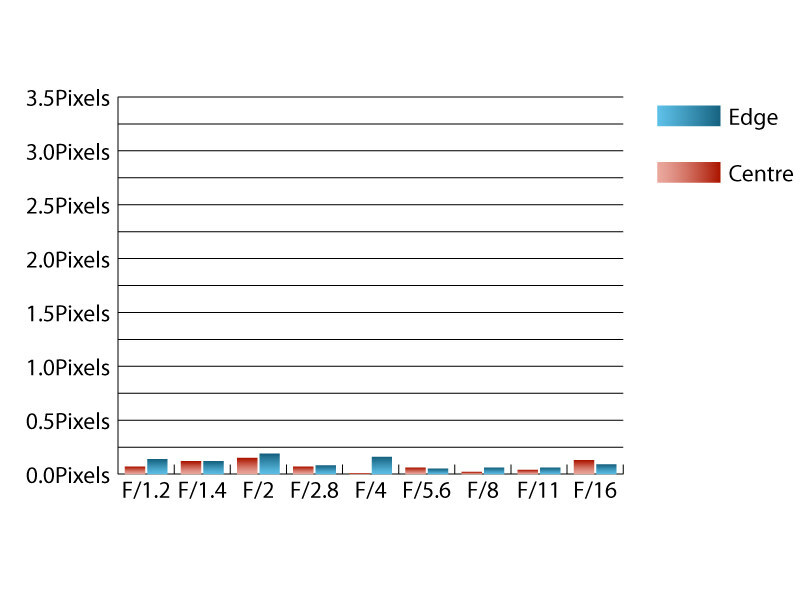 I wonder how much of it is due to variation between samples and how much to diffraction effects.